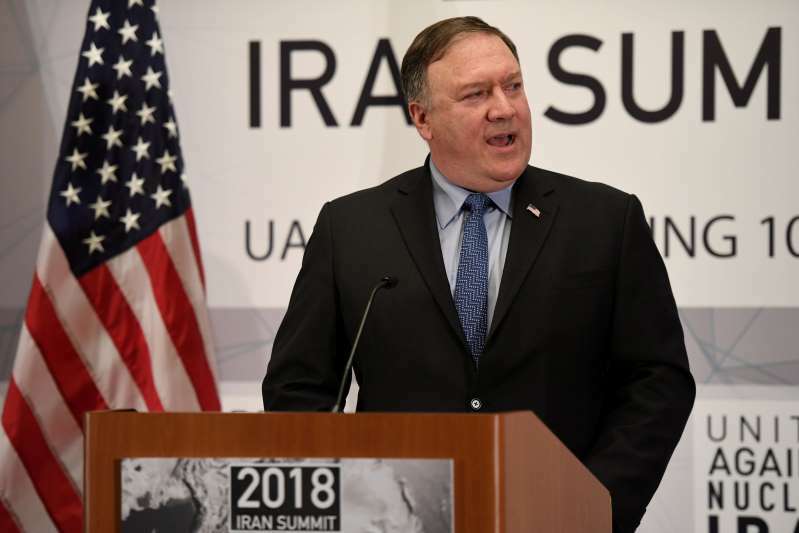 Secretary of State Mike Pompeo said on Thursday it would be a "handful more weeks" before the United States had enough evidence to impose sanctions in response to the killing of Saudi journalist Jamal Khashoggi at the Saudi consulate in Istanbul. Pompeo, in an interview with KMOX radio in St. Louis, said President Donald Trump had made it clear Washington would respond to the killing. He said the administration is "reviewing putting sanctions on the individuals that we have been able to identify to date that ... were engaged in that murder." "It'll take us probably a handful more weeks before we have enough evidence to actually put those sanctions in place, but I think we'll be able to get there," Pompeo said. "We're going to find the fact pattern," he said. "The president said we will demand accountability for those who were involved in the commission of this heinous crime." While insisting the United States did not condone Khashoggi's killing, the top U.S. diplomat said the United States had "deep and long-term strategic relationships" with Saudi Arabia and "we intend to make sure that those relationships remain intact." Saudi Arabia's former intelligence minister, Prince Turki bin Faisal al Saud, said on Wednesday that the outcry in the United States demonizing Saudi Arabia over Khashoggi's killing threatened to disrupt strategic ties between the two countries. "We value our strategic relationship with the United States and hope to sustain it. We hope the United States reciprocates in kind," Prince Turki, a royal family member, said in remarks at the National Council on U.S.-Arab Relations, a non-profit advocacy organization. Khashoggi, who lived in the United States and wrote columns for the Washington Post, went to the Saudi consulate in Istanbul on Oct. 2 to collect some documents, but he never reappeared. Riyadh initially denied any role in his disappearance, but under pressure from Turkish authorities it eventually identified 18 suspects in the case. Saudi Arabia said they will face justice in the kingdom. Ankara has repeatedly called for them to be extradited to Turkey for trial. Turkey pressed Saudi authorities on Thursday to tell them the whereabouts of Khashoggi's body, which has not been recovered.